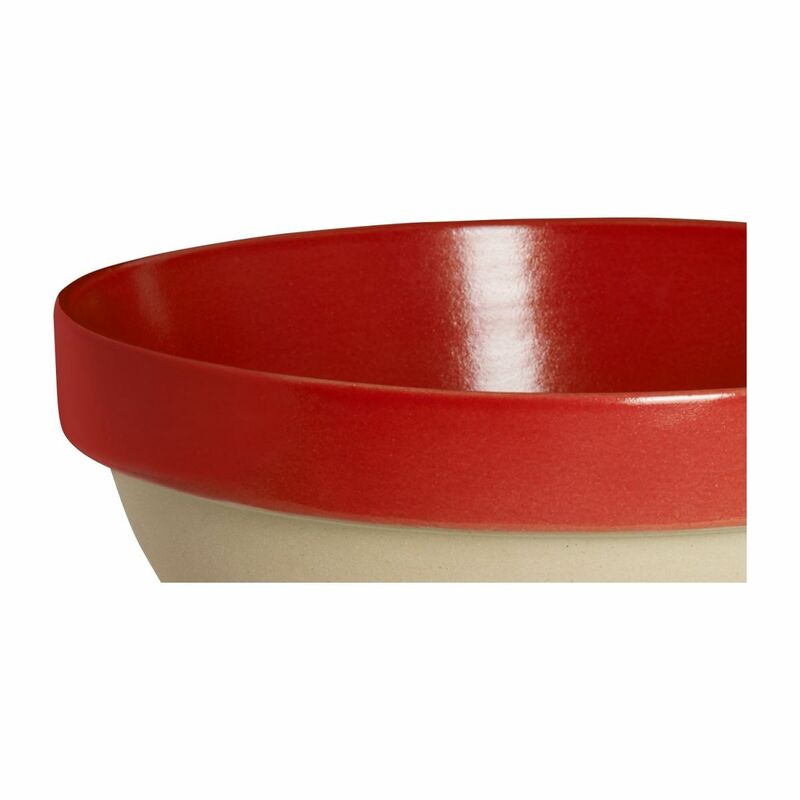 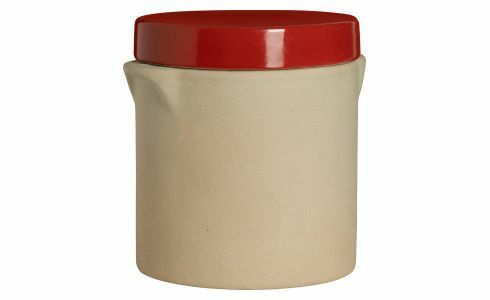 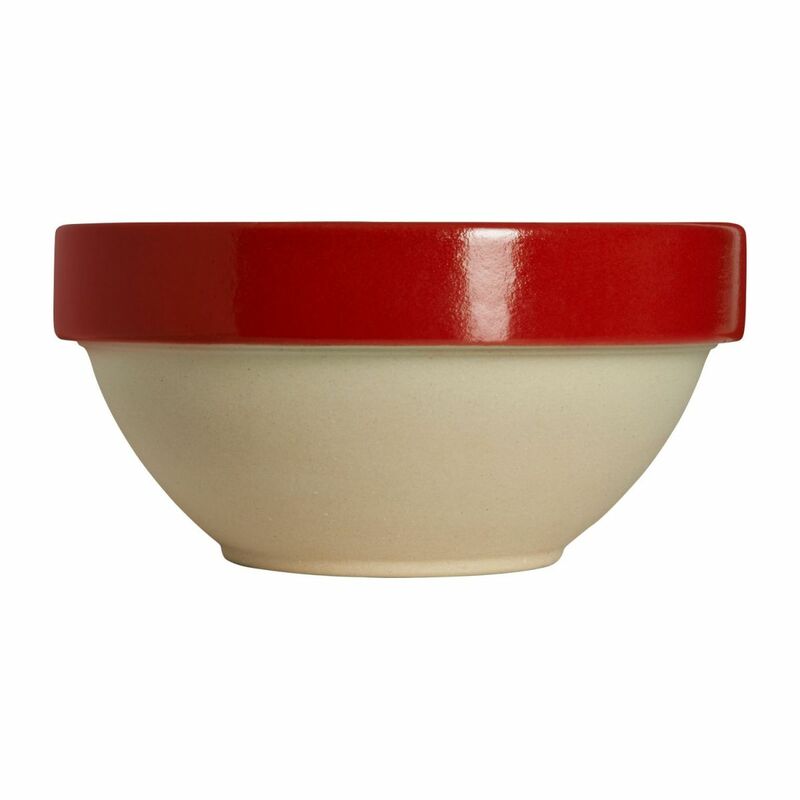 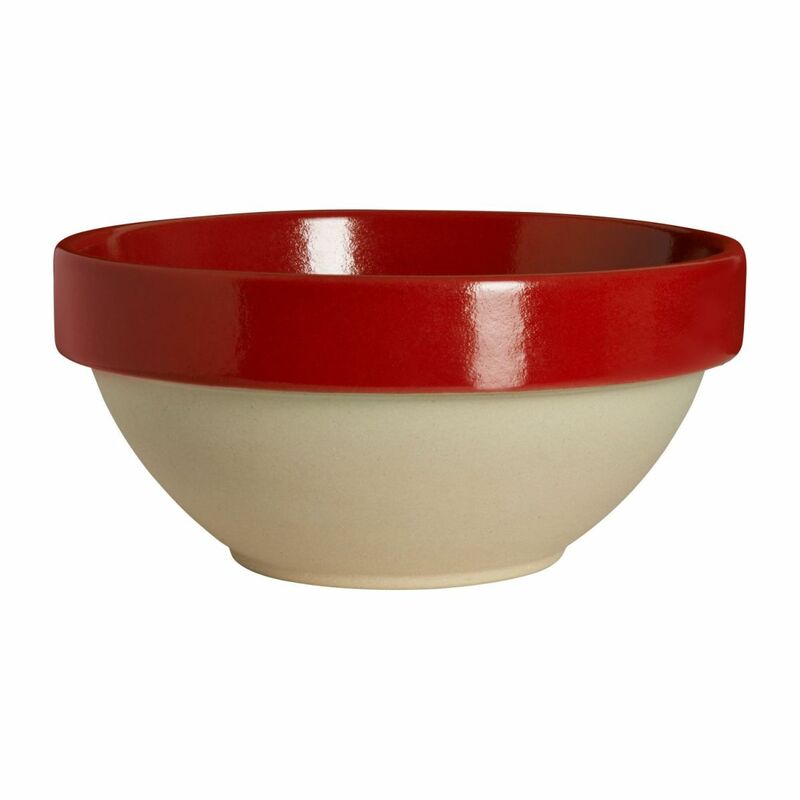 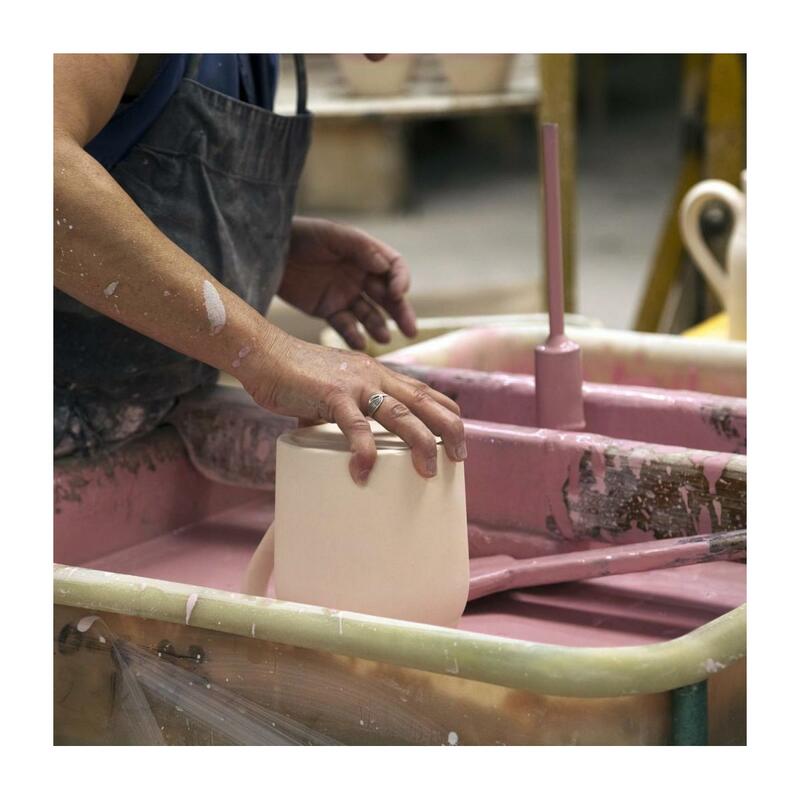 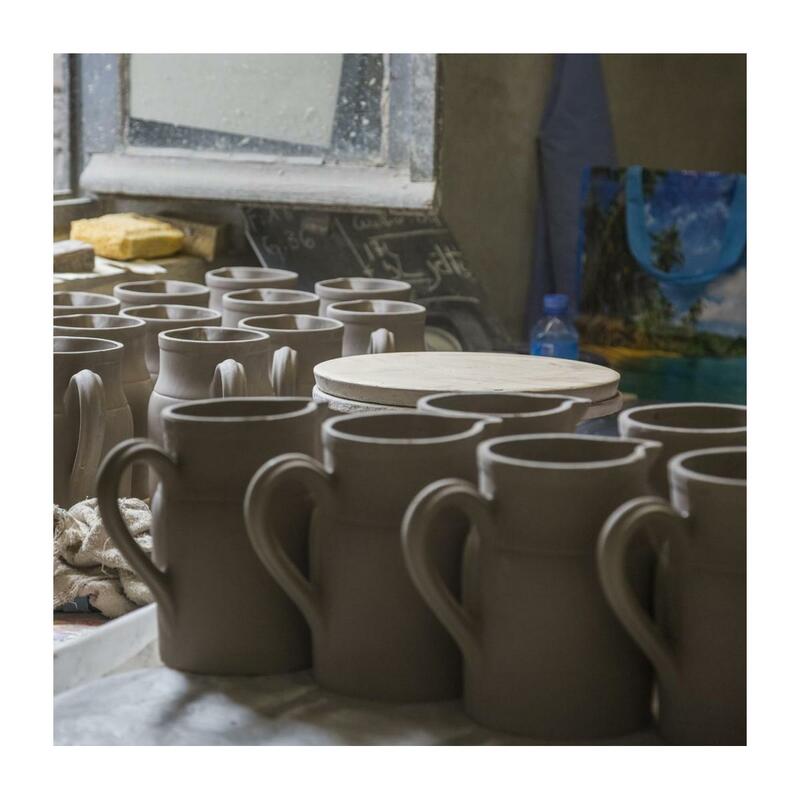 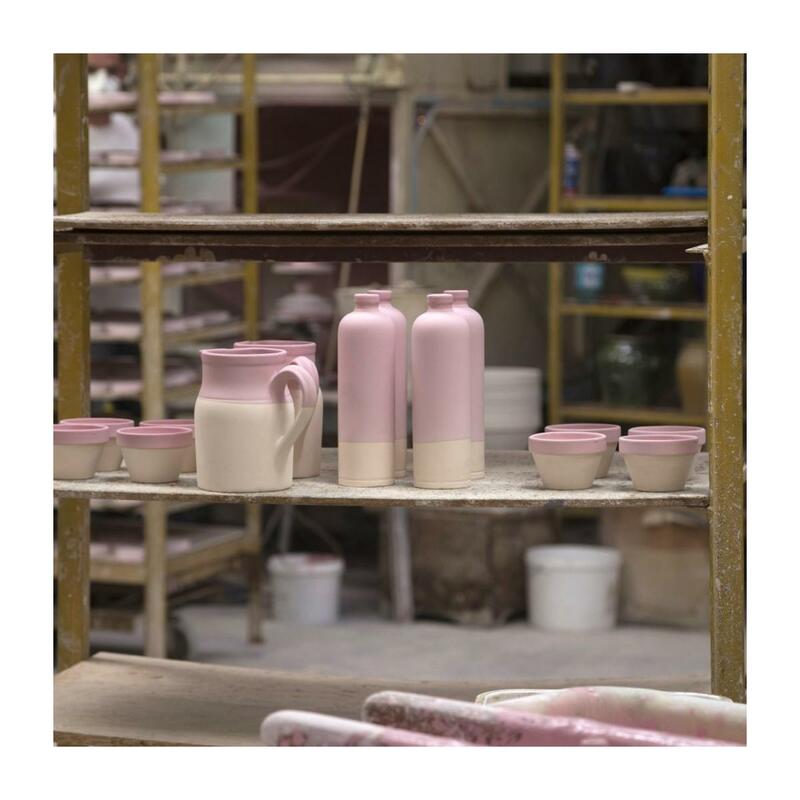 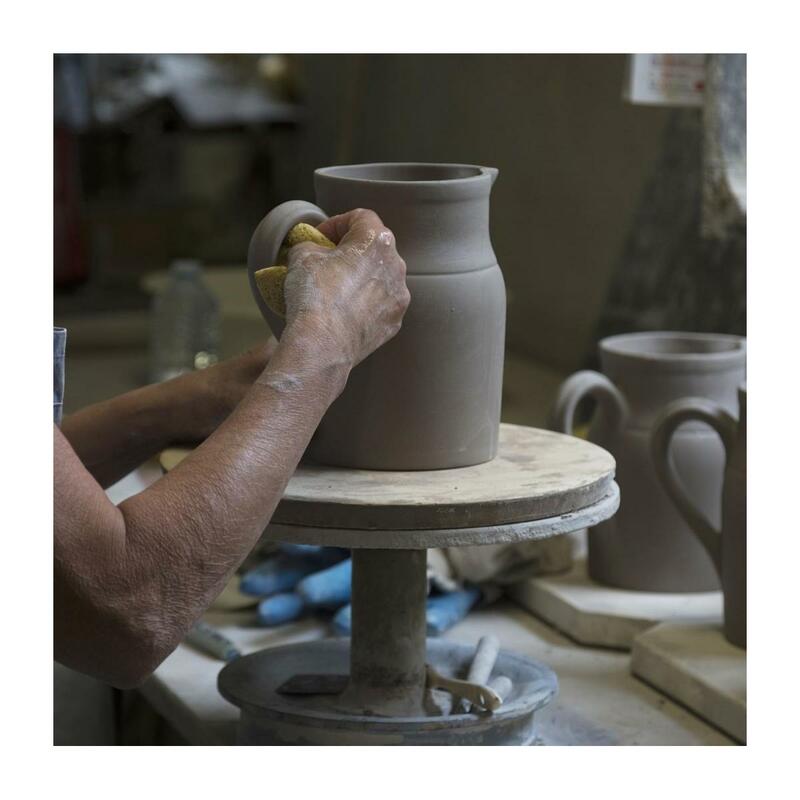 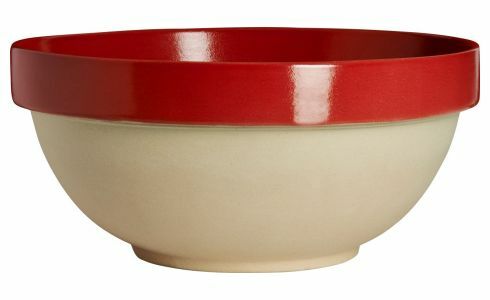 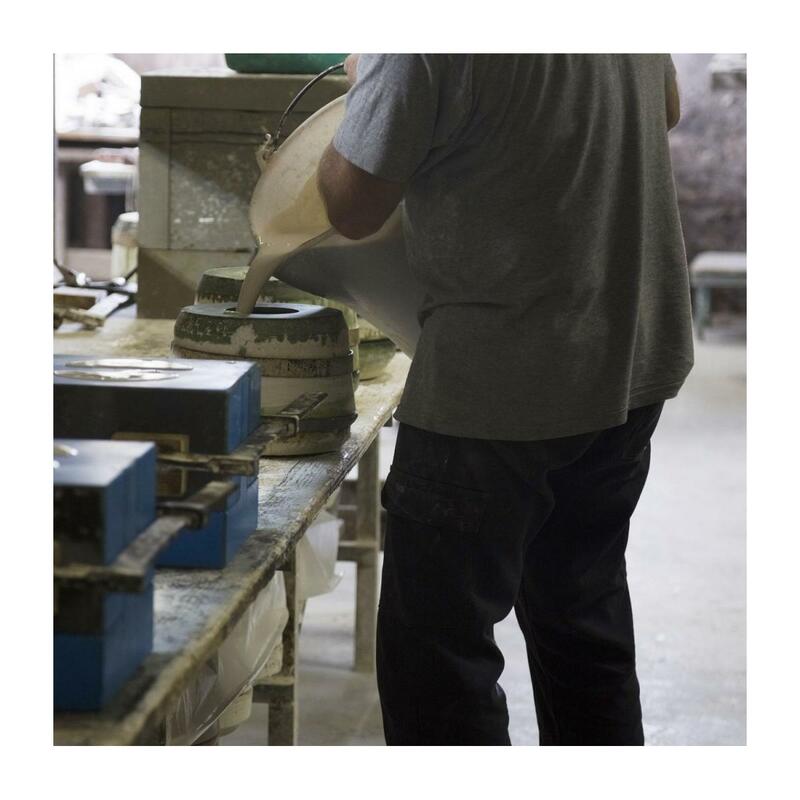 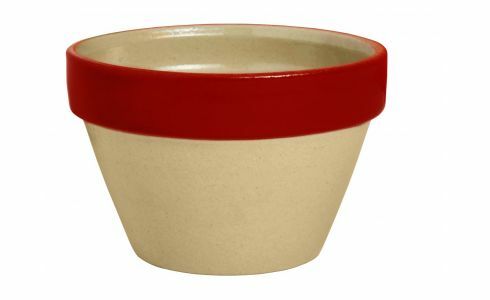 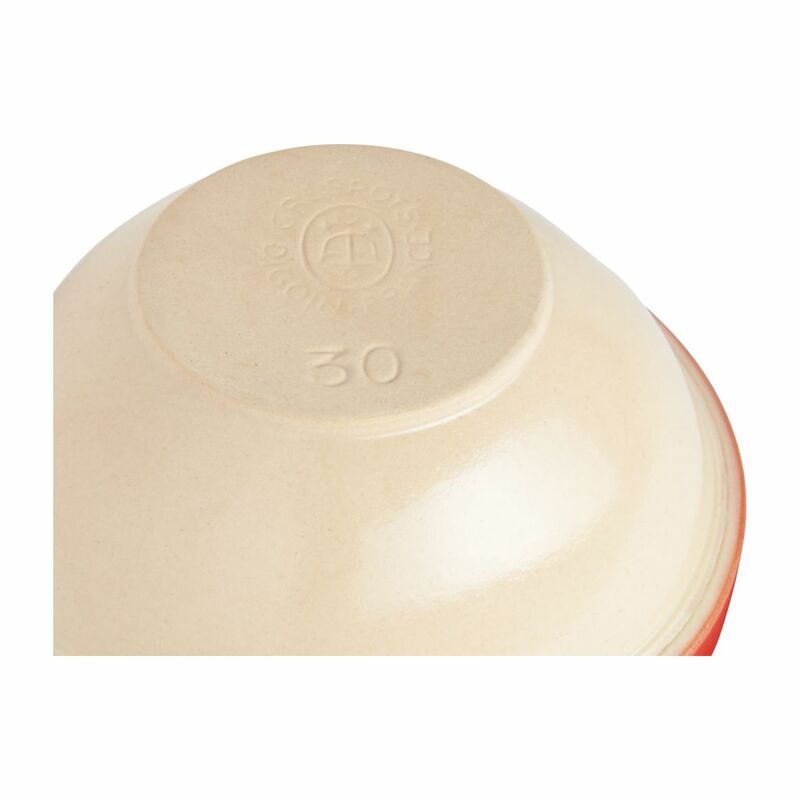 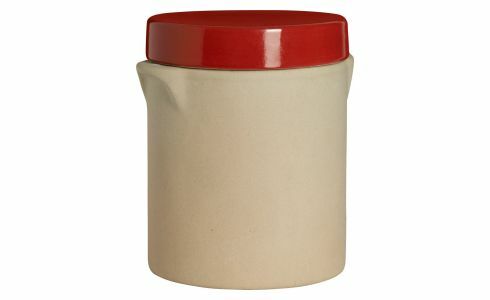 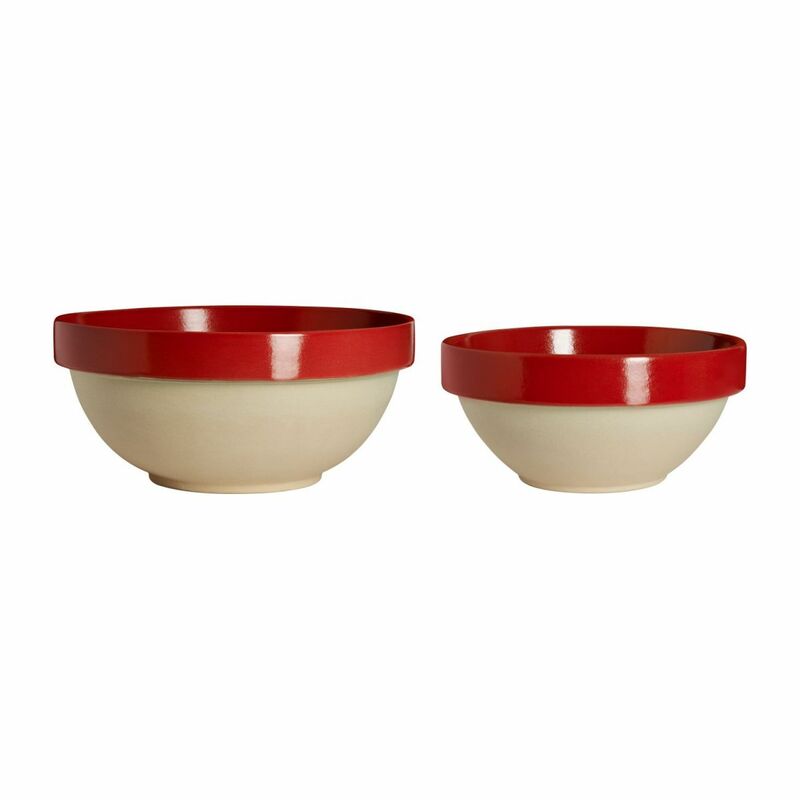 Since 1875, the Digoin - Grès & Poteries manufacture produces sandstone household objects. 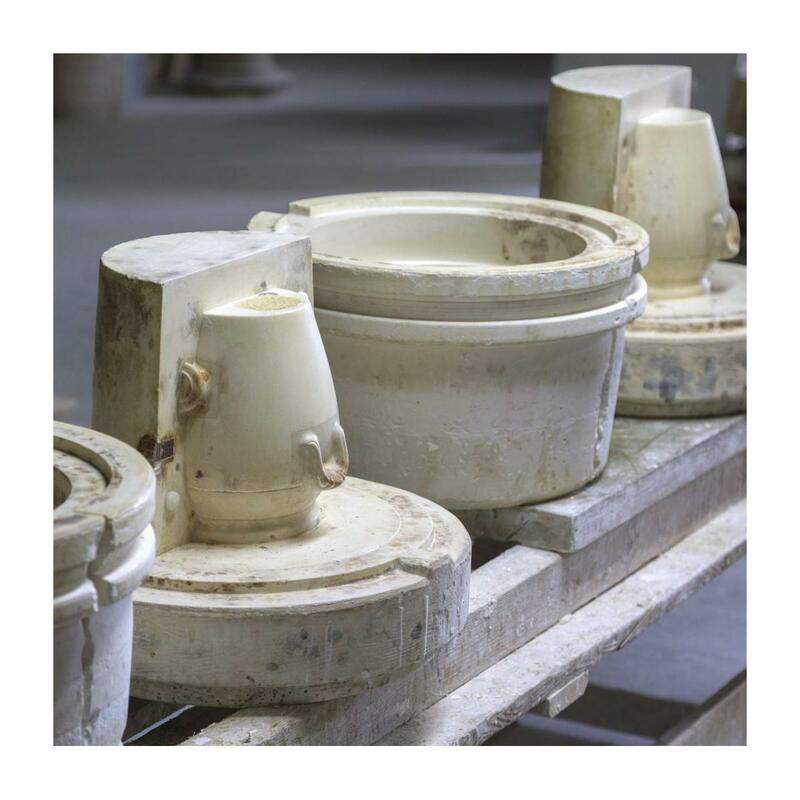 The factory is situated near the centre canal in Bourgogne in France and is a family and handcraft manufacture. 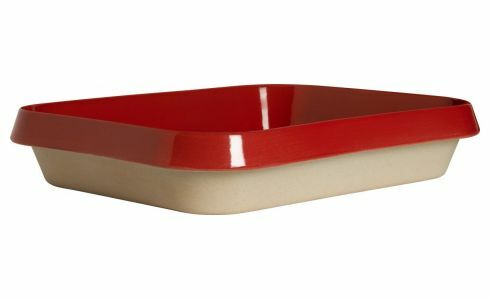 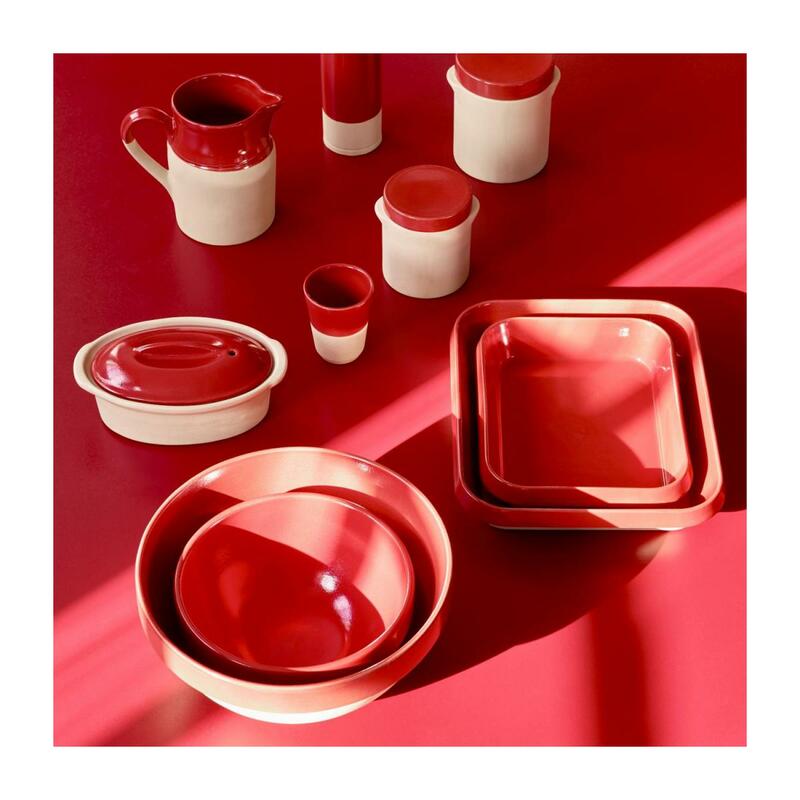 Structured around emblematic products, the Digoin collection, the result of a cooperation between Habitat and the Manufacture de Digoin, offers culinary objects which symbolize a simple, curious, elegant and eclectic way of life.